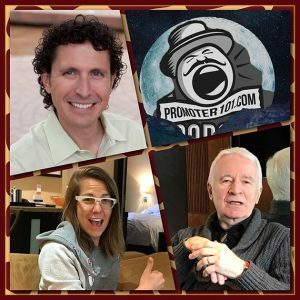 This week on Promoter 101 Featuring: Legendary former long time manager of Dire Straits Ed Bicknell holding court, Internet Sensation, Musician, and Comedian Ali Spagnola talks about building over 3 Million followers, Music Industry Legal Advice from Creative Law Network Attorney Dave Ratner. 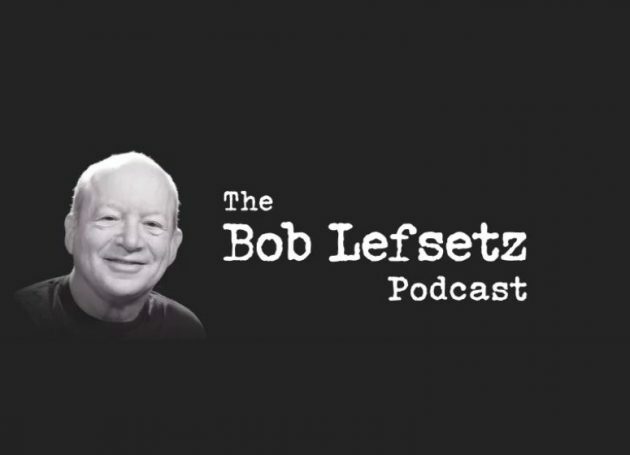 See Tickets’ Steve Oberman joins us for 3 Questions. News of the Week with Emporium Presents’ Dan Steinberg and Works Entertainment’s Luke Pierce.